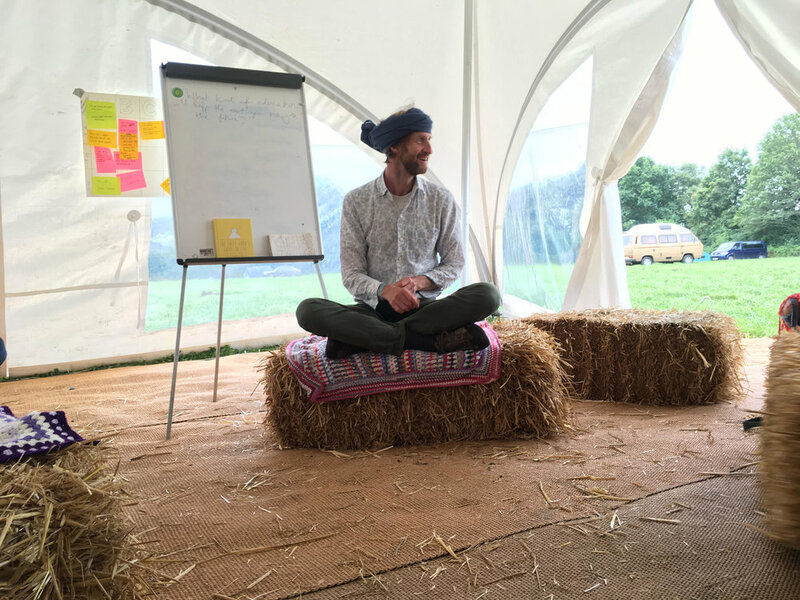 Last week bestselling author Laurence Shorter, the man behind 'The Lazy Guru's Guide to Life: The Mindful Art of Achieving More By Doing Less, joined us for this fun and insightful interview as part of Creativity month in our community. • Where do breakthroughs and good ideas come from? • How do I juggle all the demands and pressures on me and stay in flow? • How can I achieve more by doing less? How can I be creative with a pressing deadline and clients to keep happy? If you want more effortless creativity in your biz/life is it better to outsource the admin/routine stuff to make more time for the ideas, or is there creative value in doing those kinds of tasks? Does an idea have to be yours?? Or could you be the person in life that make others ideas happen? Is that of equal value or is that a lazy attitude? Following on from his inspiring session earlier this year we'll be hosting another full day workshop with Laurence Shorter on Thursday 11th May at Wilderness Woods in Sussex.